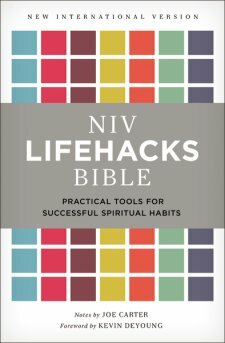 NIV, Lifehacks Bible, Hardcover Practical Tools for Successful Spiritual Habits By Joe Carter, editor is a new themed bible published by Zondervan. this well rounded bible is created for all believers, from those new to the bible to those who have been reading the bible for years. This bible is perfect for anyone who wished to really live their faith and beliefs. The short, informative articles and excerpts help the reader apply the bible to real life. Although this plain text bible may not be as visually appealing as the new full color bibles on the market- it makes up by its utility and its application. The bible is certain to jump out at the reader and come alive. 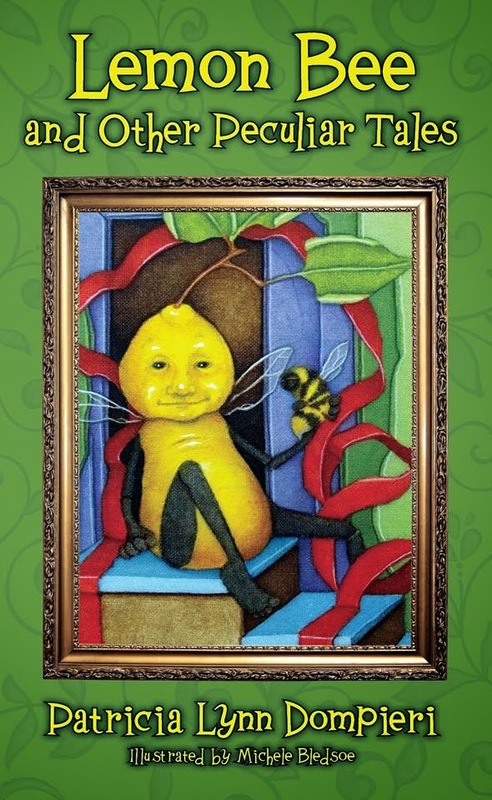 The book introductions are informative and give additional insight. They are short and to the point without extraneous detail. There are relevant short articles throughout the bible to allow readers to literally connect what they read to their own lives. The only thing about this bible is that some readers might find it too basic if comparing it to other more fancy or visually focused bibles. The text is standard and the font is a bit washed out or faded in appearance. I would have preferred a more readable black font rather than a lighter toned brownish gray font. I was looking forward to this bible; visually it just was not what I was expecting, and not very impressive. Nevertheless the quality of content and its applicability to real every day life makes up for the lack of visual appeal. The binding is very high quality, and the cover will stand up to years of use. Overall this bible is a satisfactory choice. Of all the bibles on the market it isn't the most impressive. Perhaps I have been spoiled by the full color study bibles adorned with full color photographs, which are also published by Zondervan and available in the NIV. Nevertheless this Lifehacks NIV bible is a solid choice for any series bible reader. As a blogger for Booklook I received a copy of this bible for the purpose of writing this review. Thanks for your review. I appreciate it.